Having always been into most forms of transport, I started to collect them when decent qualit models became available. The main companies that produce them are EFE (Exlusive First Editions), Corgi and CMNL (Creative Master Northcord Ltd). I bought the first ever EFE releases when they were released (or at least when they almost sold out) these were a couple of coaches. I am not sure of their value but they are still mint in box (how I try to keep all my buses). 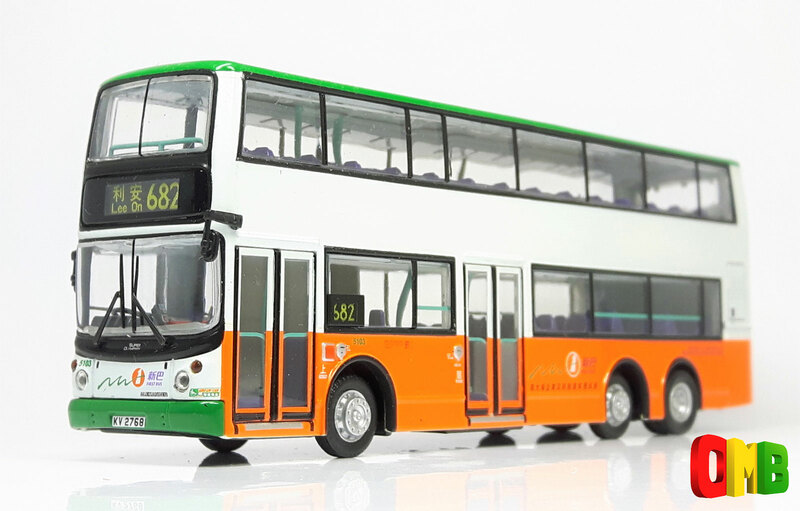 These are in 1:76 scale (which fits in with OO scale model railways, as a comparison HO is 1:87). One particular interest is in Asian (mostly Hong King buses). Here is a picture of one of my more recent purchases. 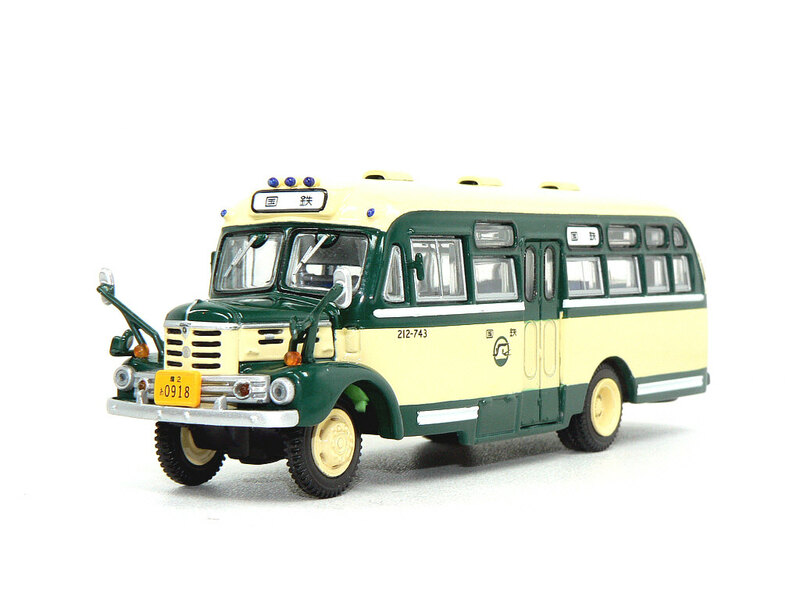 The picture is from the Oriental Model Buses Website (a lot of model bus photos there). And for something a little different a Japanese bus I bought last year. Photo again from the same website. All times are GMT -7. The time now is 01:26 AM. Copyright (c) 2008 - 2011 RarityGuide, Inc. All rights reserved. All trademarks and copyrights are the property of their respective owners.